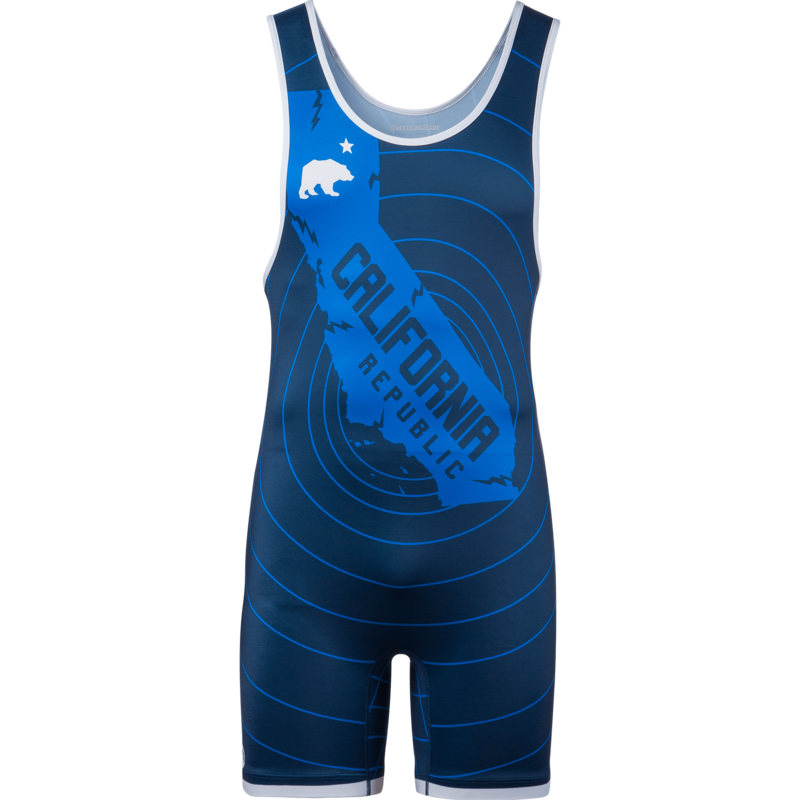 WrestlingMart CA Republic Quake Singlet: Designed to truly rock your opponents! 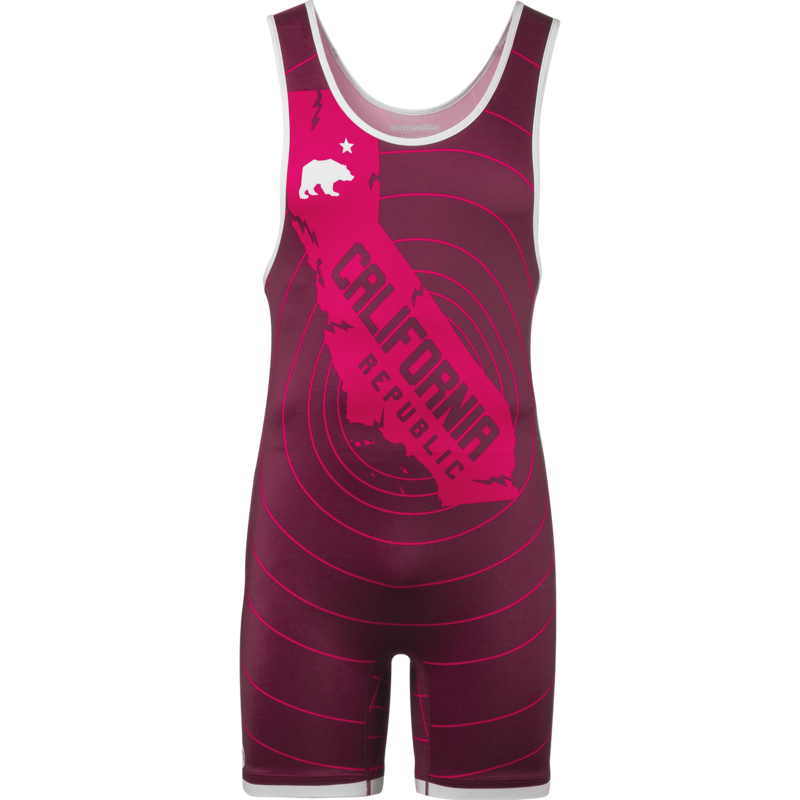 Our CA Republic Quake Wrestling Singlet is sending shockwaves through the wrestling community. See what we did there? Earthquake pun. With this amazingly stylish, perfectly fitting, and durable wrestling singlet, you’ll be taking your opponent down so hard, the impact will be measurable on the Richter scale as seismic activity. 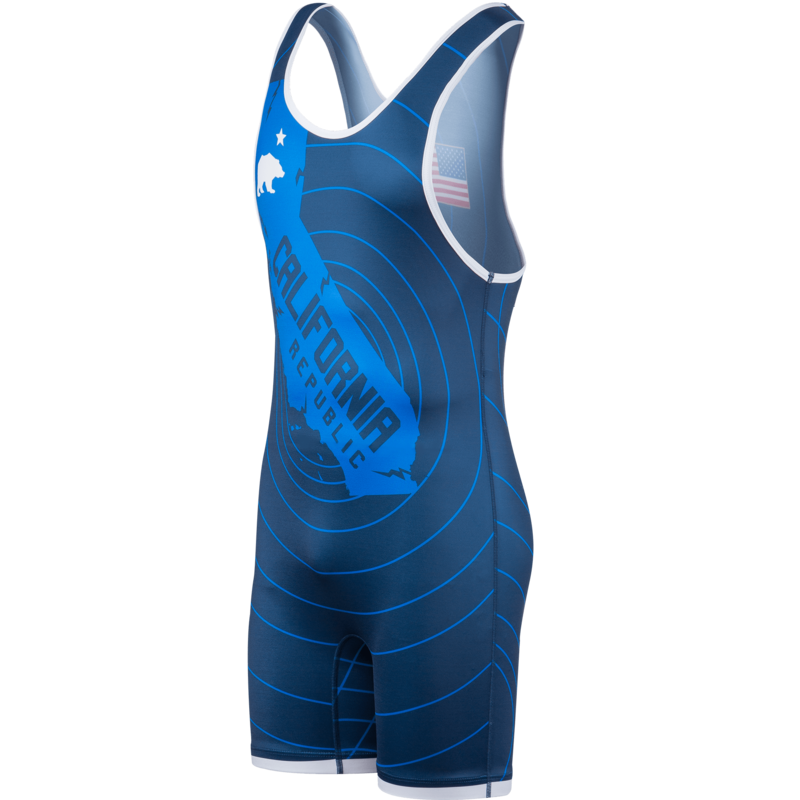 Here at WrestlingMart, we’ve been selling fully-sublimated singlets since our beginnings, but this new line of singlets is something we’ve been tirelessly working on and perfecting for the last couple of years. 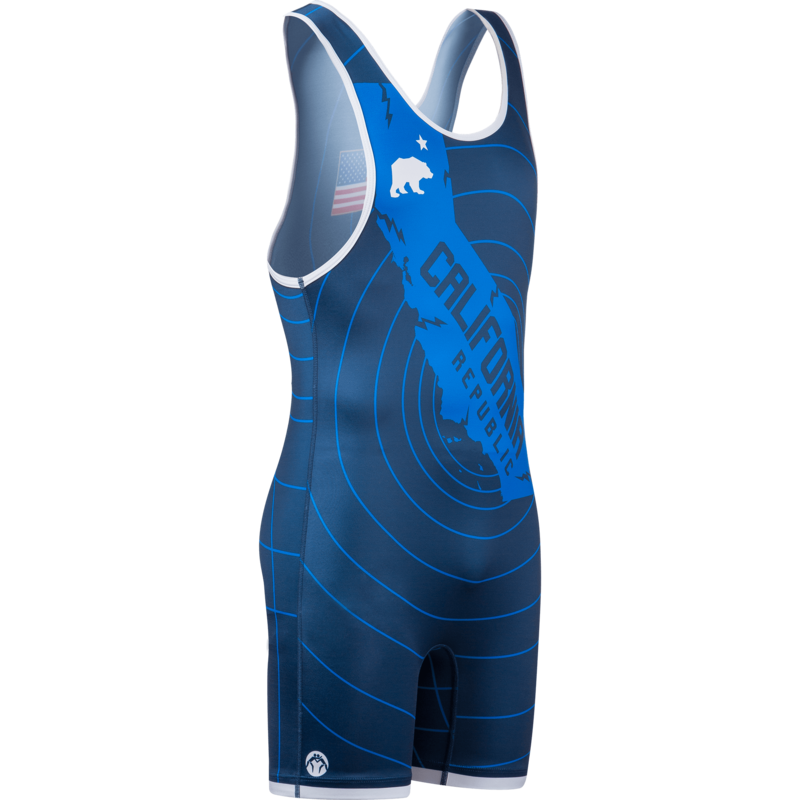 After tons of testing and research of different fabrics, cuts, dye sublimation methods, materials, and other singlet qualities, we now have what we believe is the best sublimated wrestling singlet on the market. It’s made of a durable Lycra material that is stretchy but also provides great support and holds its shape well over time. 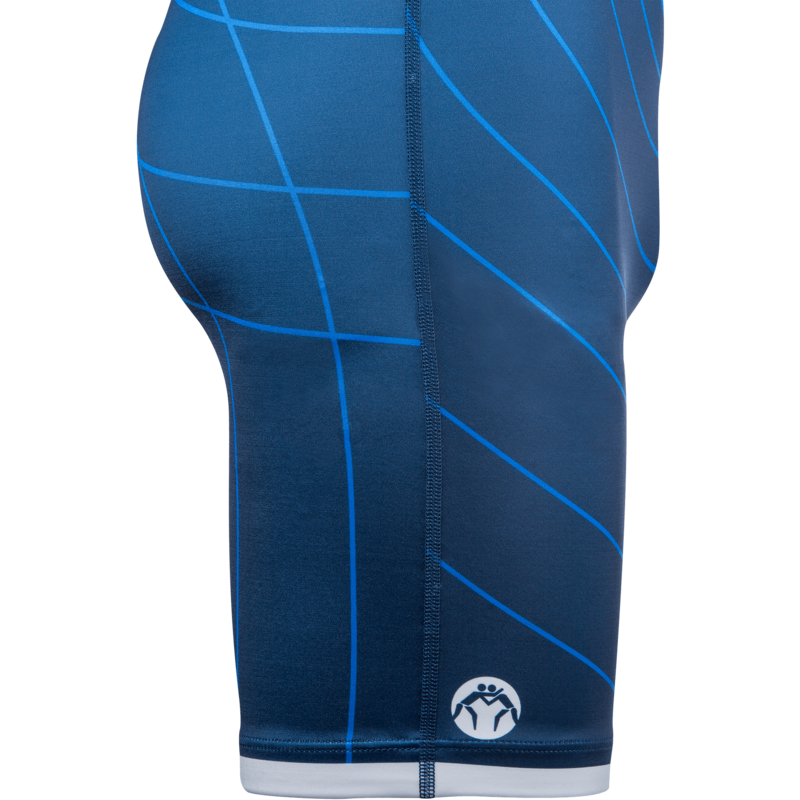 The cut and shape of the singlet was designed to be perfectly form-fitting for typical wrestler body types and fits very comfortably in all the critical areas such as the legs, crotch, waist, and shoulder straps. 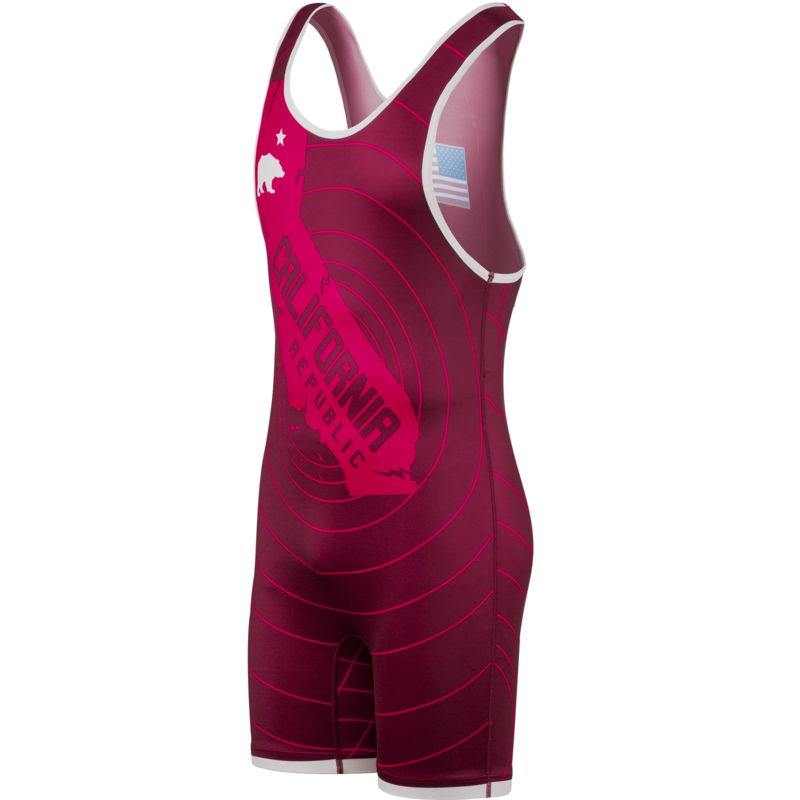 It is considered a “standard high-cut” men’s singlet and is legal for freestyle, Greco, and folkstyle (collegiate) styles of wrestling for youth, high school, college, and senior level athletes. The legs are “medium” length and don’t have that annoying rubber gripper that pulls at your leg hairs. This way you can move freely and comfortably, without anything getting in your way. 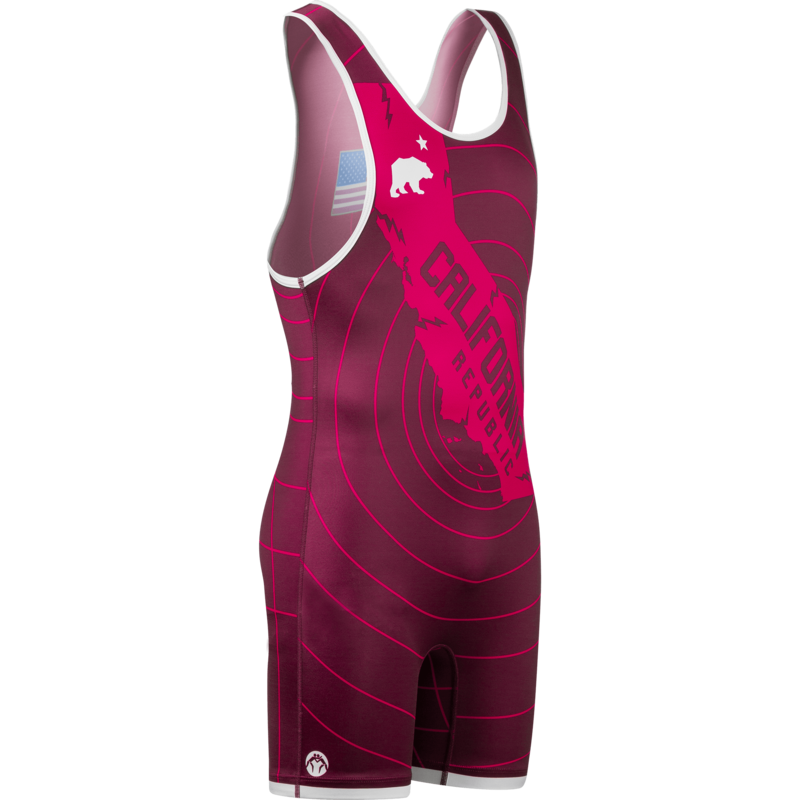 You’ll also notice that the colors of the sublimated design are rich, bright, and don’t fade when the singlet stretches. We use a special process to make sure the dye goes deep into the fabric and maintains its full color, as well as the crisp, clean, sharp lines in all the design elements. 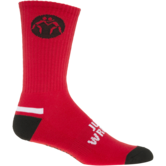 The colors are easy to match with any headgear and shoes. 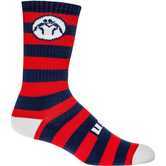 The material is very thick but also very breathable so it doesn't get moist when I'm in a match. 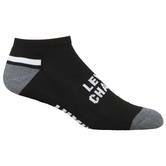 The material is also very silky and comfortable to wear. The elastic on the thighs is also comfortable. At the moment we are currently working on Women's designs. 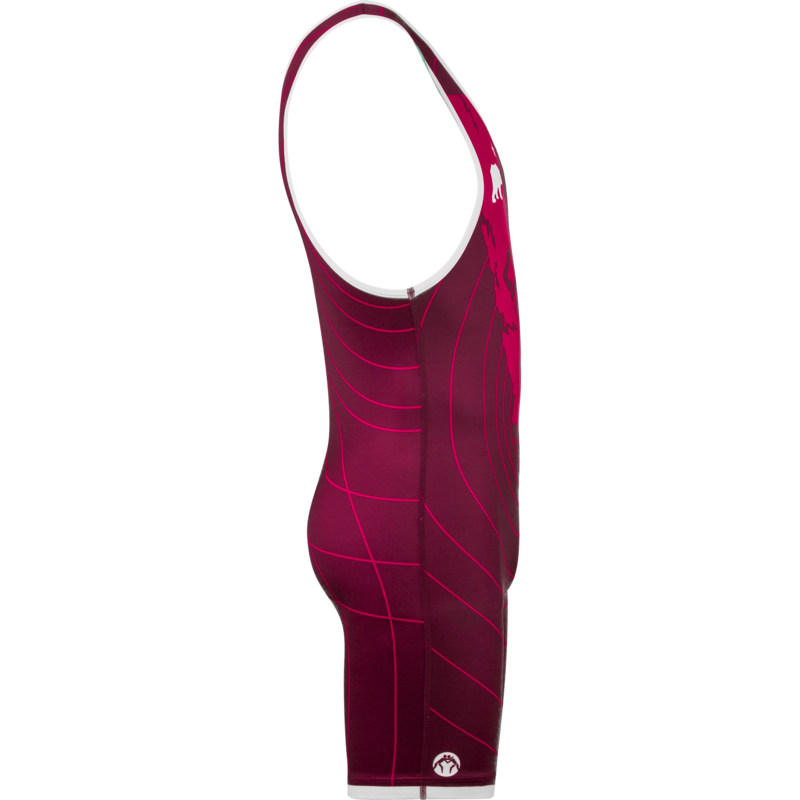 However, this Quake Singlet is currently not going to be made in a women's cut. I do apoligize for the inconvenience.